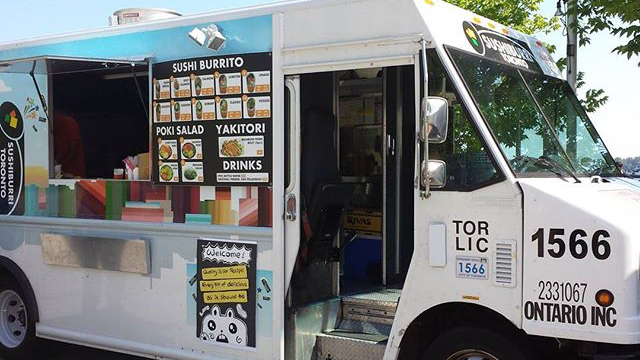 Toronto based food truck specializing in sushiburrito. 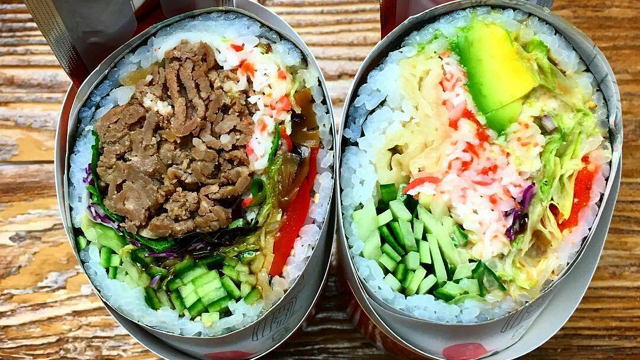 A variety of freshly rolled burrito sized giant sushi rolls. 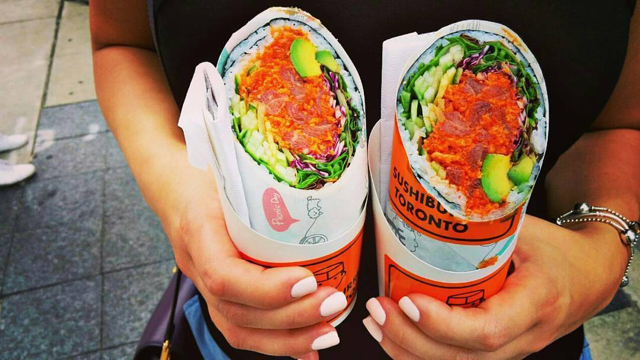 Sorry, we don't know when Sushiburri Toronto will be open next. We last saw them on August 9, 2017 at Bay & Adelaide. Check back soon — as soon as they post their schedule it will show up on this page. 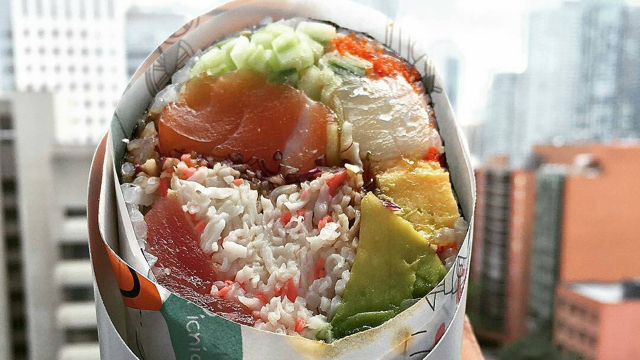 Do you own Sushiburri Toronto? Sign in to post your schedule.